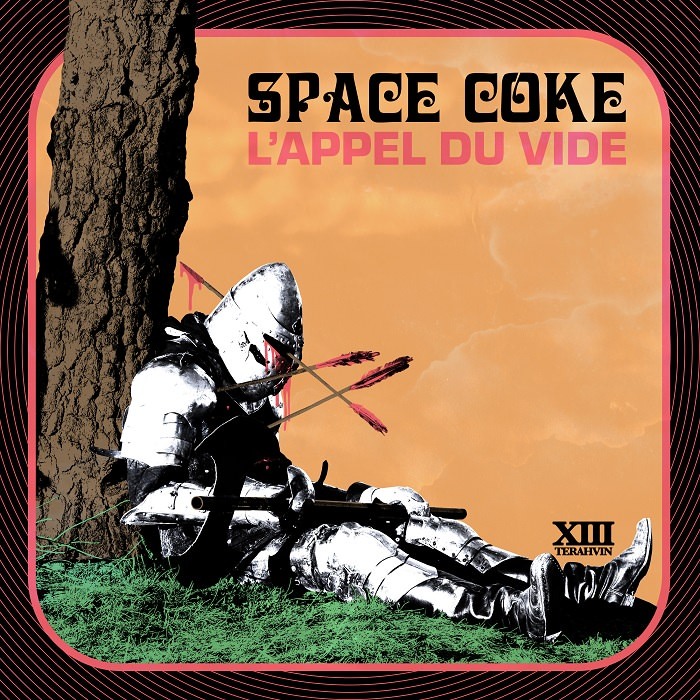 Space Coke Premiere Pre-Release Full-Album Stream Of Upcoming New Album "L’Appel Du Vide"
Space Coke premiere the pre-release full-album stream of the band's upcoming new album "L’Appel Du Vide", which will be out in stores Friday, December 7th, on Mystery School Records. Check out now "L’Appel Du Vide" in its entirety below. 0 Comments on "Space Coke Premiere Pre-Release Full-Album Stream"